Just the other day, I was walking into my local Wal-Mart, and I noticed an advertisement for the new NBA2K. At which point, I started to wonder, “Why do people still buy these? I mean there is almost no change in game play, and the only difference as far as I can tell is that they focus on someone new on the cover. Oh, I almost forgot, the team roster gets updated as well. So why, oh why, are we shelling out our hard-earned cash to purchase a new game each year? 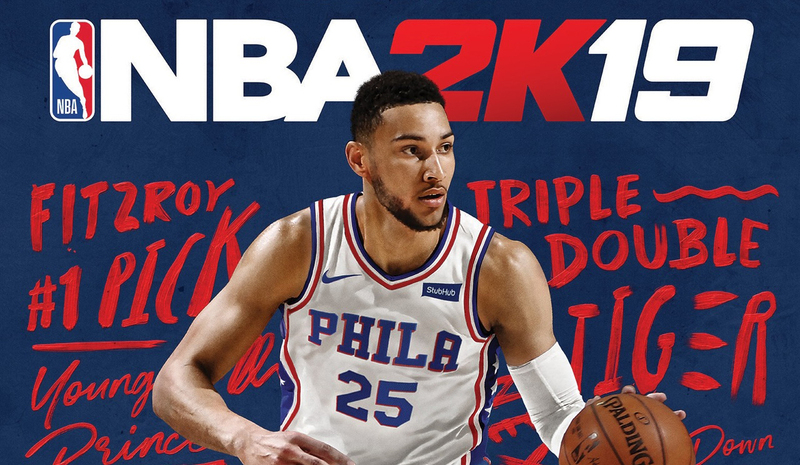 The last NBA2K game I bought was ‘13, and to be totally honest I never even got to finish playing a full season. I mean, between work, normal everyday life and playing other games, I just never got around to finishing it. The same goes for my Madden13 as well. Well, it’s only about 16 games per season for Madden, so I was able to finish at least one season. But I don’t think that I will ever truly complete either game. It’s not that I don’t like playing these games, but I prefer a much more immersive story. And let’s be honest, there is only so much that the career mode has to offer. I understand that back in the glory days of the NES classic, it was required to purchase a new game each year. Now, this was mainly due to the fact that the games were originally cartridge based and, most importantly, offline. 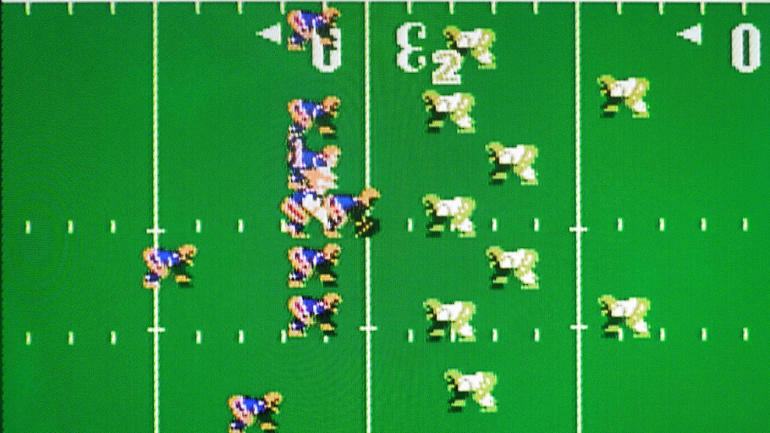 And of course, I am talking about ‘Temco Bowl.” Then Madden came out in 1990 for both the Super Nintendo and Sega Genesis. Eventually, we transitioned into discs, we still remained offline. But that is no longer the case. We now live in an online world where we can download effortlessly. You even have an option for the game to keep the roster updated with player injuries in real time. Now if it were up to me, I would make these games pay for play. I know what you all are thinking. How is this going to save money? Well, much like World of Warcraft, you would purchase the disc one time, for your system of preference, at which time it will give you say the first year free. Then after each year, you can purchase a monthly or yearly subscription based on how much you anticipate playing said game. 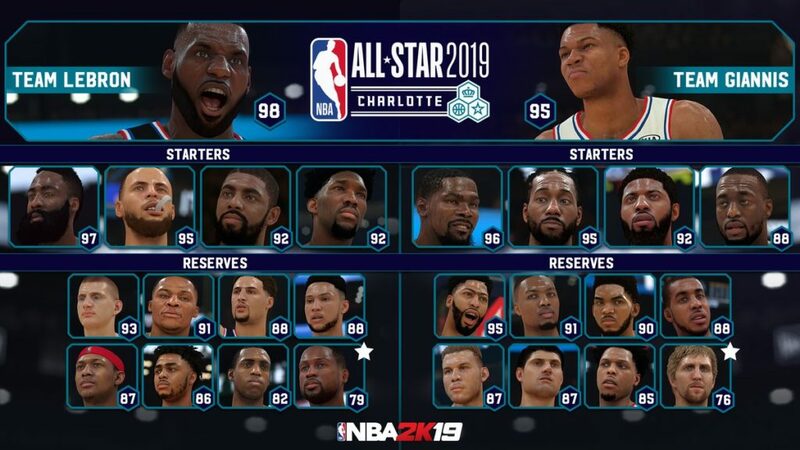 And just like they do already, they can still update with the new team rosters, as they change. Hopefully, I am not the only person that thinks this way. Maybe if others think the same way, we can get this change happening. Then again maybe not. Because let’s face it, with the tragedy that was Star Wars Battlefront, EA Games showed us that they really don’t think too highly of their consumer. So, I guess this might just be a pipe dream, but aren’t dreams wonderful? Are you sick of buying a new game every year? Tell us in the comments! Previous articleNintendo Downloads for 2nd Week of February 2019: YO-KAI WATCH is Back!